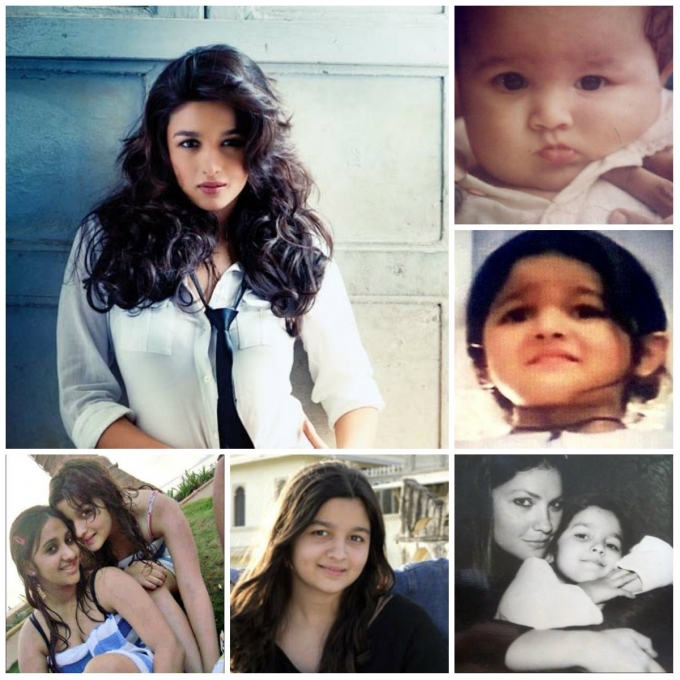 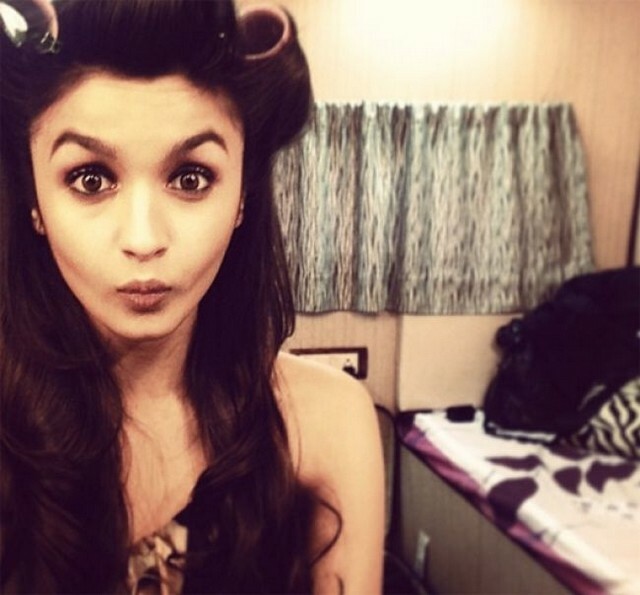 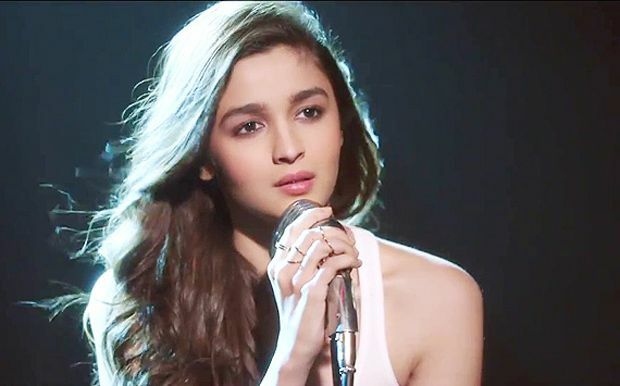 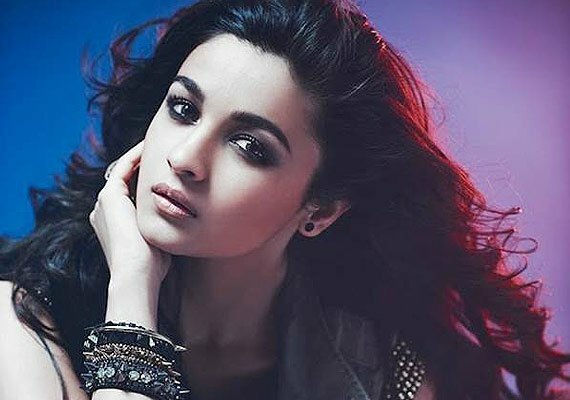 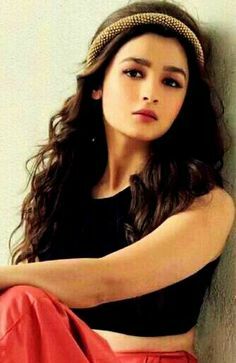 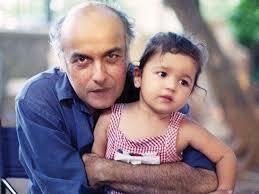 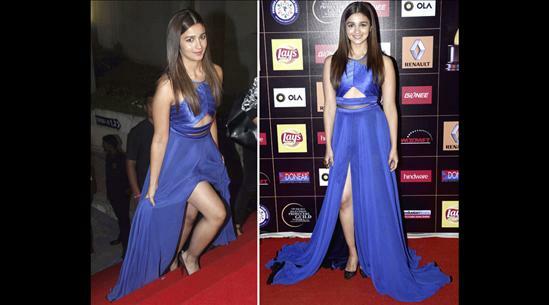 Alia Bhatt (born 15 March 1993) is an Indian actress . 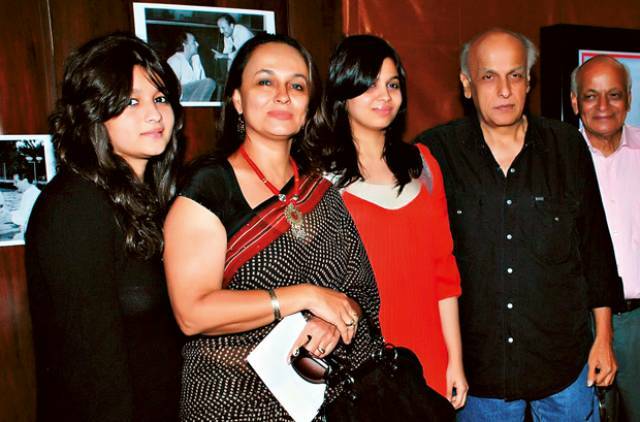 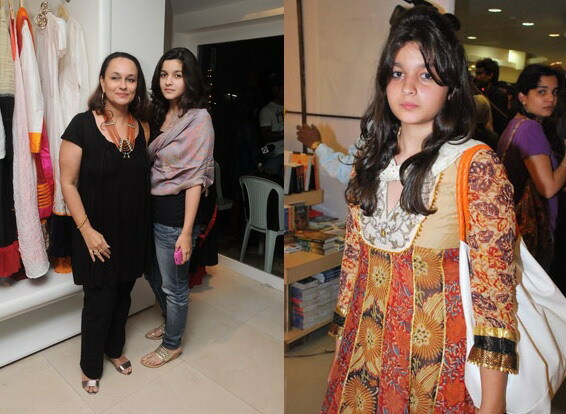 The daughter of filmmaker Mahesh Bhatt and actress Soni Razdan, Bhatt first appeared on screen as a child artist in a minor role in the thriller Sangharsh (1999). 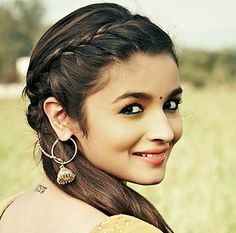 As an adult, she made her acting debut alongside Sidharth Malhotra and Varun Dhawan in Karan Johar’s romantic drama Student of the Year (2012).